Over the past couple of years, food trucks have become insanely popular. They used to be these sort of quick fixes for those on the go with less-than-desirable options many times. And were mostly in larger cities. But then they became trendy. They began offering more creative and upscale options. And places outside of San Francisco or Los Angeles got them. 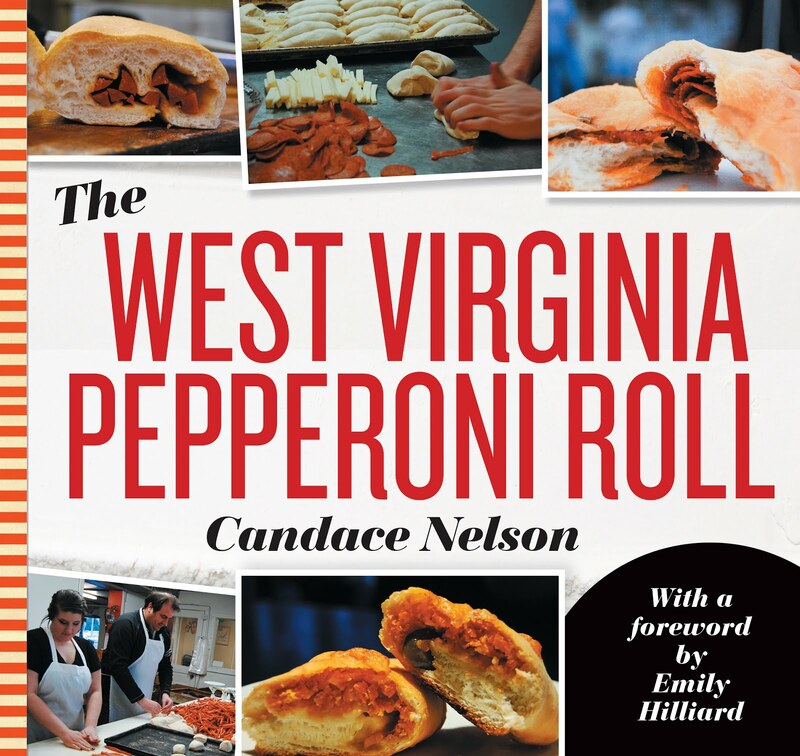 Morgantown has some hotdog stands and a taco truck, and a few Charleston establishments have their own mobile versions - Mission Savvy and Bridge Road Bistro. 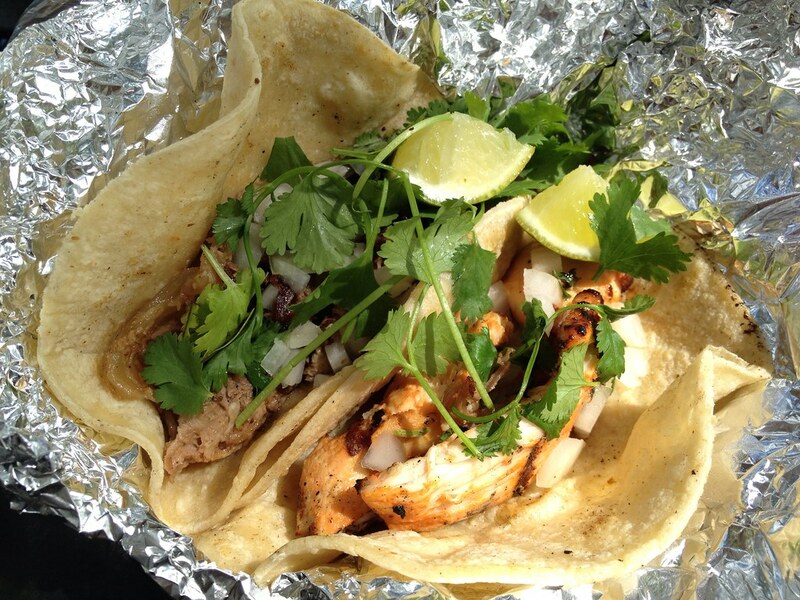 There's even a Twitter account devoted to tracking some of the food trucks' locations. 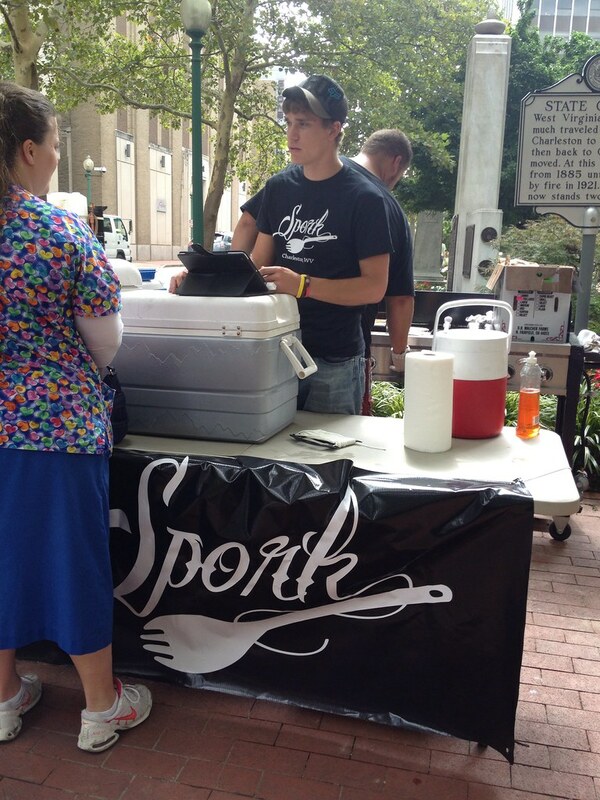 Spork:Truck, a new addition to the Charleston foodtruck scene, has been trying to raise money to get its truck up and running to compete in that market. In the meantime, Sam Canterbury - pork lover and owner - has been setting up shop all over town. 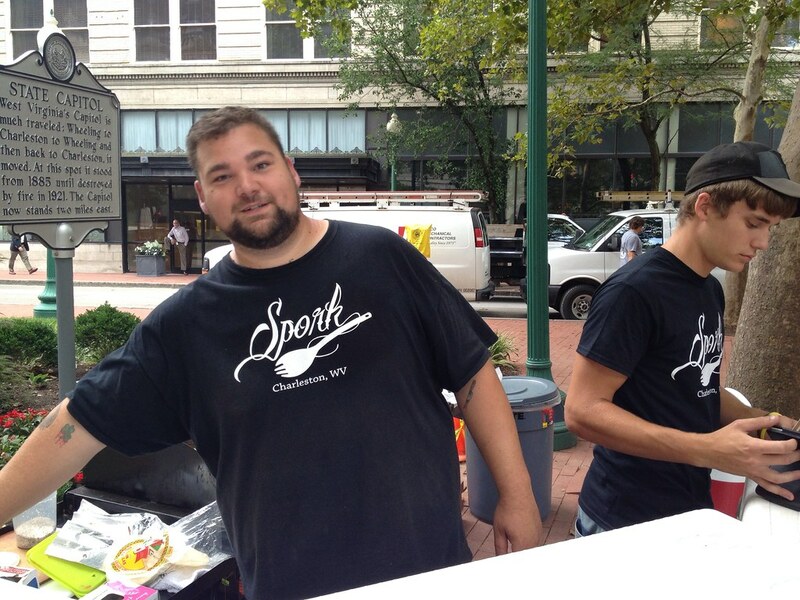 Spork aims to be a tasty, full-time, local food truck. It will be the first not associated with a brick and mortar building, and I think it's already making a name for itself. Sam, who I know personally - disclaimer there, sets up all over town. 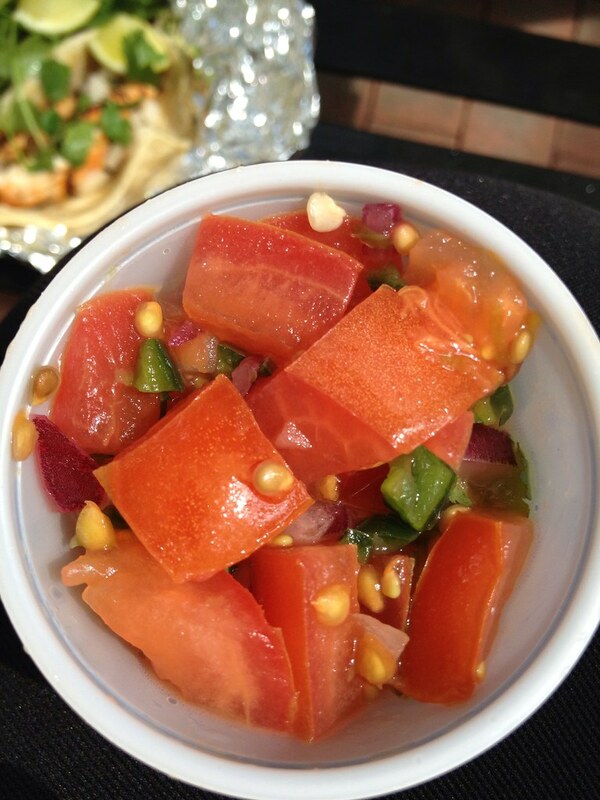 On this particular day, he was on Lee Street, so I went to get my fresh taco fix. 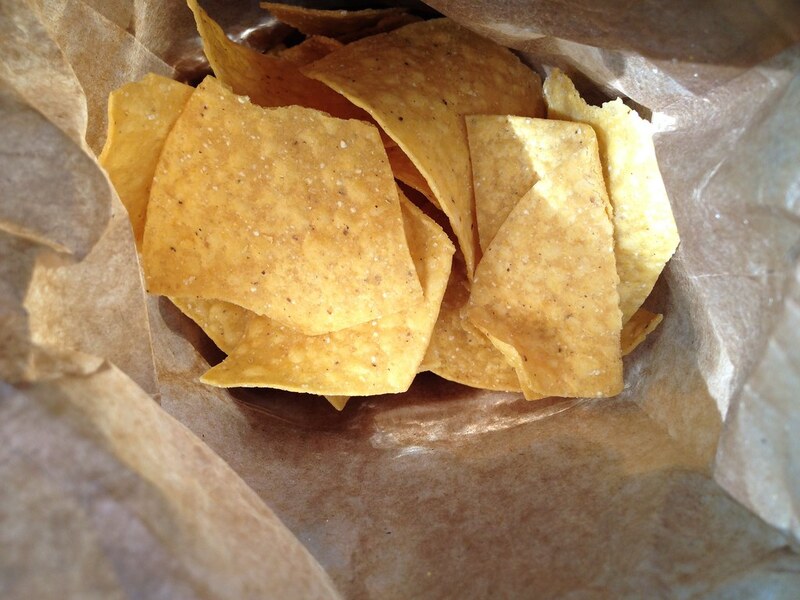 I ordered up one chicken taco and one pork taco with a side of his homemade tortilla chips. The food is fresh, simple and good. A well-seasoned piece of protein topped with cilantro and onions, wrapped in a tortilla. There aren't thick, creamy sauces dumped on top or a heap of toppings that mask the flavor. It's simple, it's fresh and it's good. Tortilla chips were good - but the pico was probably the best I've ever had. Epitome of fresh - beautiful blend. This is what it's supposed to taste like.